Arsenal manager Arsene Wenger is ready to make huge changes to his squad this summer as he hopes to bring in new players into the team while he releases some players whose contract are set to expire. One position that is likely to witness a change in personnel is the goalkeeping department. 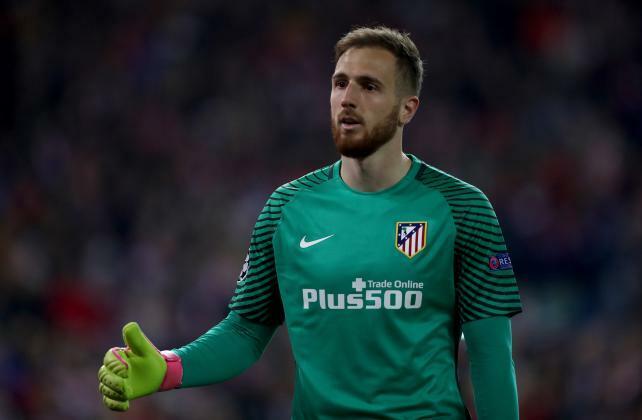 According to report via Don Balon last week, the Frenchman is being linked with a move for Atletico Madrid netminder Jan Oblak whom he believes is a perfect replacement for 36-year-old Petr Cech, whose performance this season has been short of quality and consistency. 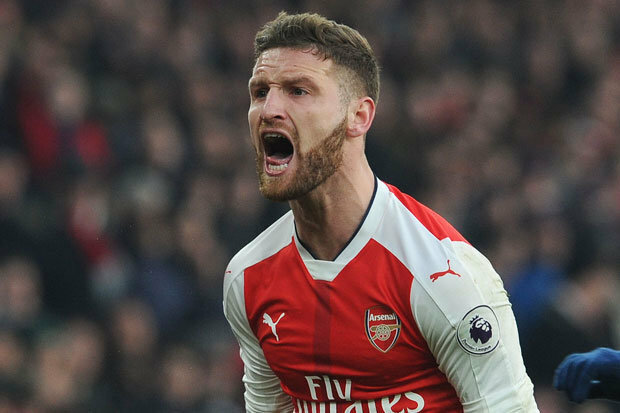 The Czech international has been criticized by Gunners faithful for conceding goals too easily this season and they are calling for his contract termination in the summer. Arsenal’s head of recruitment, Sven Mislintat is reportedly in talks with Jan Oblak over a possible switch to the Emirates stadium in the summer but it’s yet to be seen if Spanish giants Atletico Madrid will allow their netminder join Arsenal ahead of the 2018-19 season unless they get his replacement. 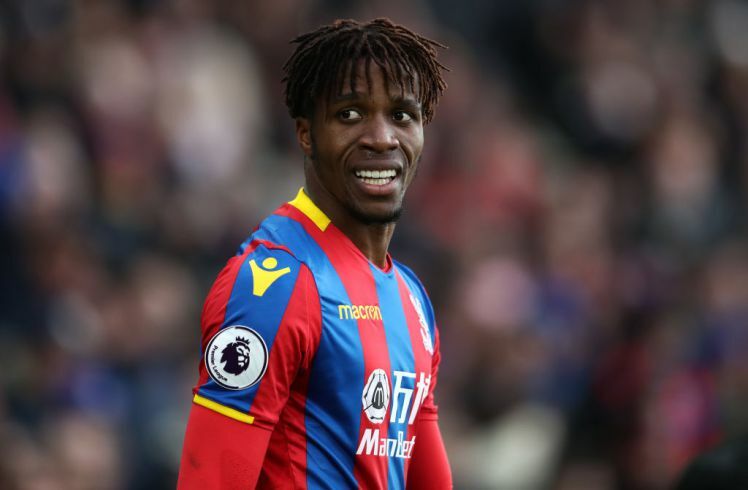 Arsenal need to spend big on the player so as to convince him to switch to the Emirates Stadium as he has a release clause of £88million in the contract he signed with the Spanish giants. When asked if Arsenal stand a chance to get him ahead of the 2018-19 season, Oblak failed to give a direct answer but he refused to close the door to any club who might be making moves to get him this summer. Chelsea and Liverpool are reportedly eyeing a move for the 25-year-old netminder who has been impressive for Diego Simeone side throughout this season. Star Player Learning English, Could He Be Moving to The Emirates in Summer?